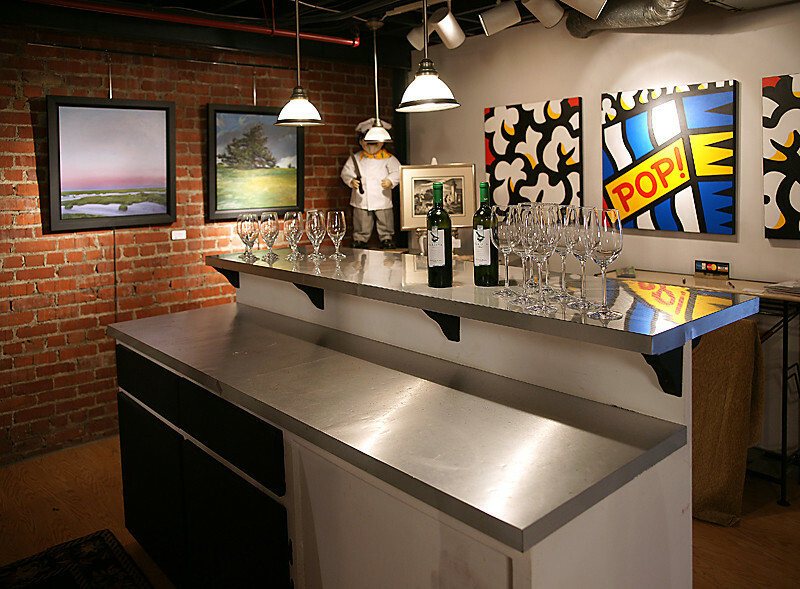 The Hilliard Gallery is one of the oldest and largest fine art galleries in Kansas City. 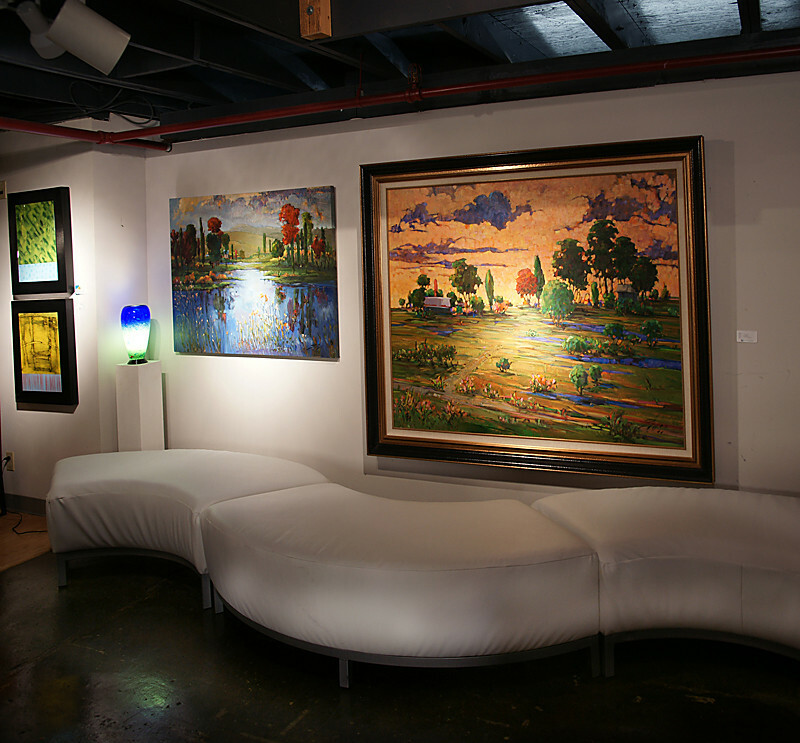 The Gallery was established in November of 1974, by previous owner Kent Hilliard. 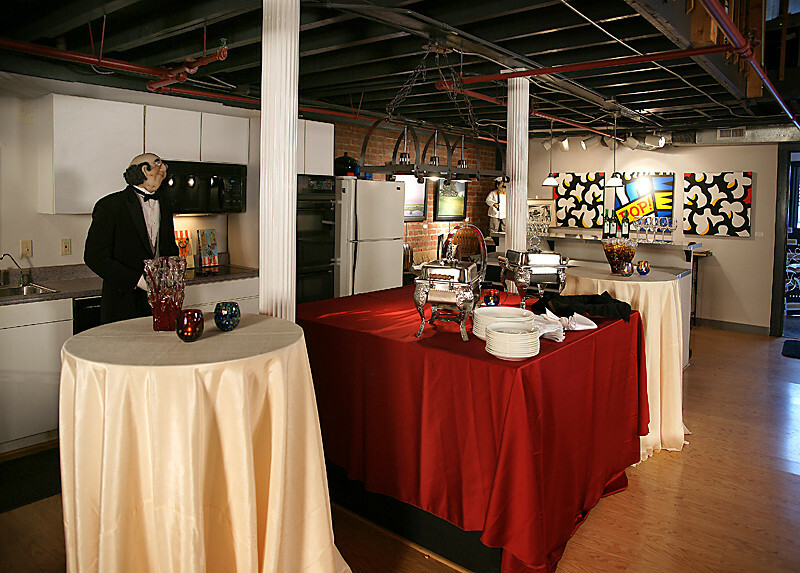 Located in the heart of the beautiful Country Club Plaza, the Hilliard Gallery began its eventful history. During the second year of operation we became the exclusive authorized dealer for artist, LeRoy Neiman, in the Kansas City area and we still are today. Due to the constant awareness of the ever-changing art market, the diversity and stability of the gallery has improved each year. In each of our locations on the Plaza the gallery has survived and continued to grow despite such disasters like the plaza flood of 1977 and the Hyatt hotel collapse, in which our satellite gallery was completely destroyed along with the inventory inside. 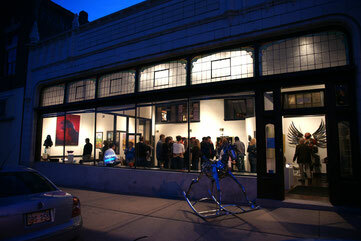 On March 2006 we moved to our current facility at 1820 McGee, Kansas City, MO in the crossroads art district. We are not a business that operates out of a room in someone's home. We maintain a large inventory located on the premise as well as direct working relationships with over 200 artists and their publishers. 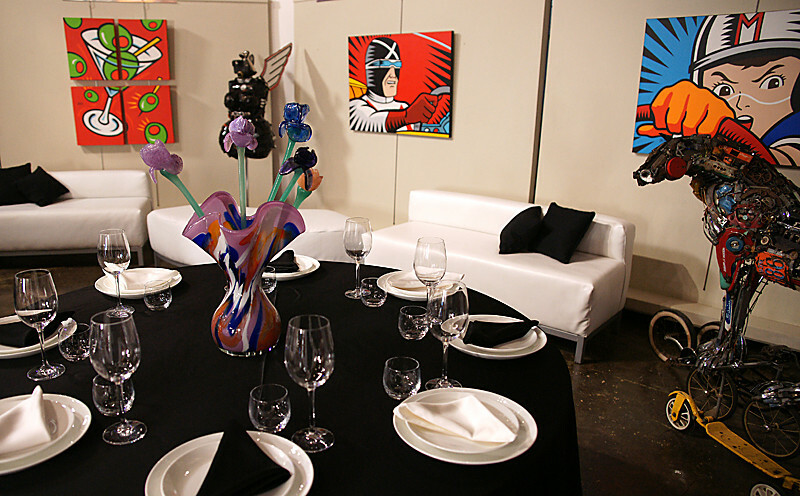 The Hilliard Gallery provides both investment quality art and a large designer selection. The gallery's custom framing operation is one of the best in quality with particular attention to detail in the workmanship and material specifications.